California builders catching on to solar-powered homes | West Coast Solar, Inc. The demand for energy-efficient homes in California is rising, and home builders are producing more homes with rooftop solar panel systems than ever before. 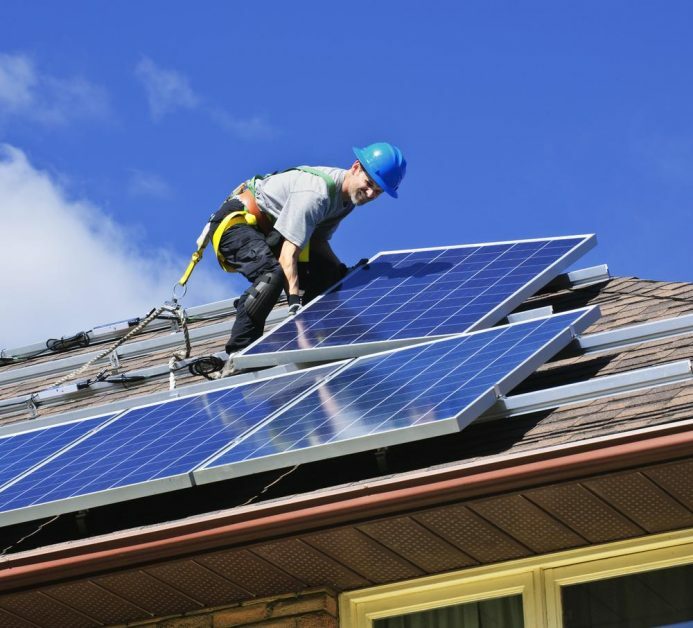 According to the Los Angeles Times, in 2012, over 4,000 new homes in the state were built with rooftop solar systems. That is almost double the number of solar-powered homes that were constructed the year before. Many analysts speculate that California homeowners are beginning to realize how much money they can save on electricity costs by using solar energy. It is possible to completely eliminate electric bills each month, depending on the size of the rooftop system. Because solar panels only add $50 to $100 to a mortgage payment, home builders are finding that buyers are generally willing to pay for it. Additionally, the rapid increase in the number of solar-powered homes is welcome news for the California Energy Commission. The solar power boom has had many other positive effects for the state, including a reduction of the region’s carbon footprint and increased competitiveness in the real estate and home building markets. Adding solar systems to older homes is also becoming a lucrative market, as houses with solar systems have a higher resale value. For more information about how your home can benefit from solar power, contact West Coast Solar today.